2014 is the starting year for 4G commercial business in China. During this year, there is an obvious progress in 4G network construction and user development. Every important technical upgrade in mobile communication industry would bring along brand new commercial potential. According to statistics data, China Mobile has more than 200 billion investment in 4G network construction. Four-Faith always stick to the belief of “smart, standard, secure, reliable” and act accordingly: pursuing better design and application solution, upgrading solution and techniques. 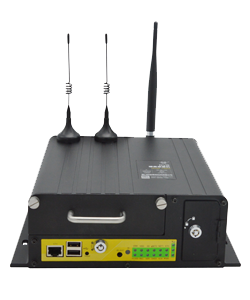 After grasping the newest 4G communication technology from domestic and abroad, and after one year on research and testing, we received an upgrade on our industrial wireless router, in function, performance, specification, production, and quality. 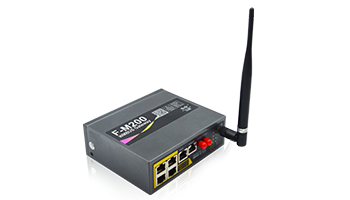 To further meet market demand and after careful study, Four-Faith puts forward with the newest full band router-F3X36 series. 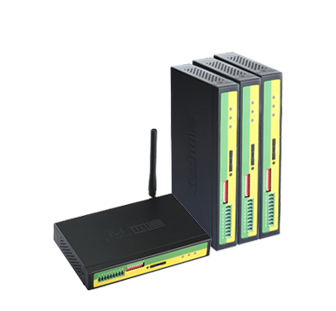 This series is compatible with the major three operators’ network, with more advanced function & performance. 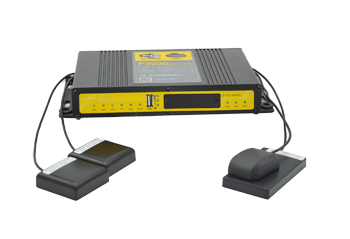 The full band router is a shining product in recent wireless communication industry. 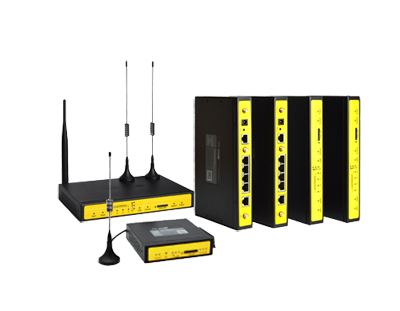 Compared with other industrial routers, it is compatible with 4G/3G/2.5G network, including TD-LTE, FDD-LTE, TD-SCDMA, WCDMA, EVDO, CDMA1X and GPRS/EDGE network, able to better meet customers’ diversified requests for their application. In IOT application, customers’ projects are always being slow, difficult in consistence, and have high investment and maintainance cost. 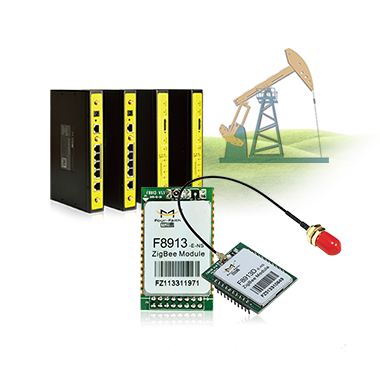 Difficulties are meet in information construction, like if there is change in project environment or data package, customers would have to change equipment to meet network communication model. While this kind of change would lead to longer system integration, difficulty in changing from old platform to new one, difficulty in upgrading & development, etc., these problems would directly restrict following development in business. Therefore, customers’ favor to industrial router has been changed from depending on techniques and products to business motivation. 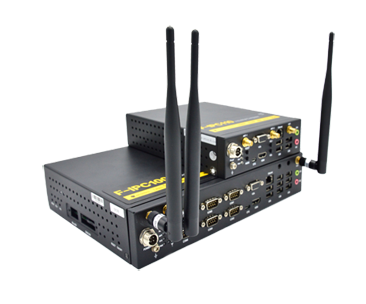 Four-Faith full band router is really “seven in one”, meets customers’ changing need to support full band and network, thus free customers from buying different ordinary routers to suit different networks. 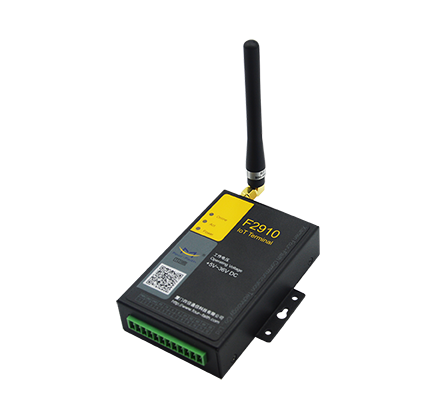 With just 1 device which supports full network, saving customers’ time and energy on testing in preliminary stage. Currently, there exist 4G/3G/2.5G network, and this cause difficulty in customers’ choosing devices for projects. With the opening in market and the the competition from virtual operators, domestic telecom charges are becoming lower. Traditional one sim card and dual sim routers once are luxuries for customers due to high data flow charge, now with the advent of Four-Faith full band router, the change in sim cards and their flow charge will no longer be troublesome for customers. 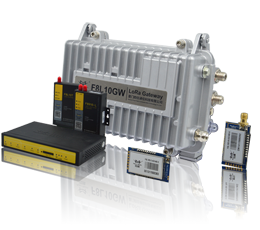 Customers are able to switch from one network to another and enjoy the most suitable and favorable flow charge, this will cut down project cost and improving efficiency. Since the appearance of Four-Faith 3G wireless router, this series has been widely used in transportation, electricity, environmental protection, financial and other industries. 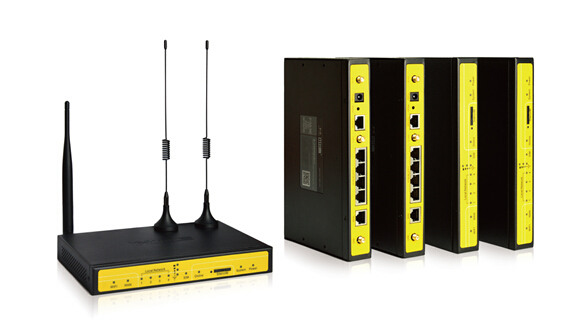 The F3X36 series full band router is an embody of Four-Faith products’ width and depth, such breakthrough is not simply the integration in functions, but a structural breakthrough. 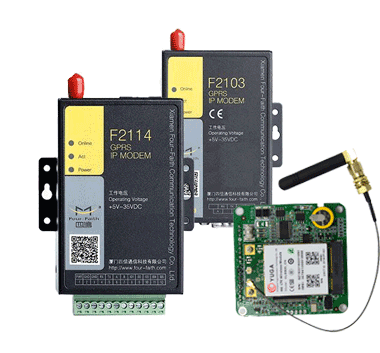 Four-Faith sticks to innovation under the demand of market, and once again we are leading the major trend of IoT wireless communication industry.